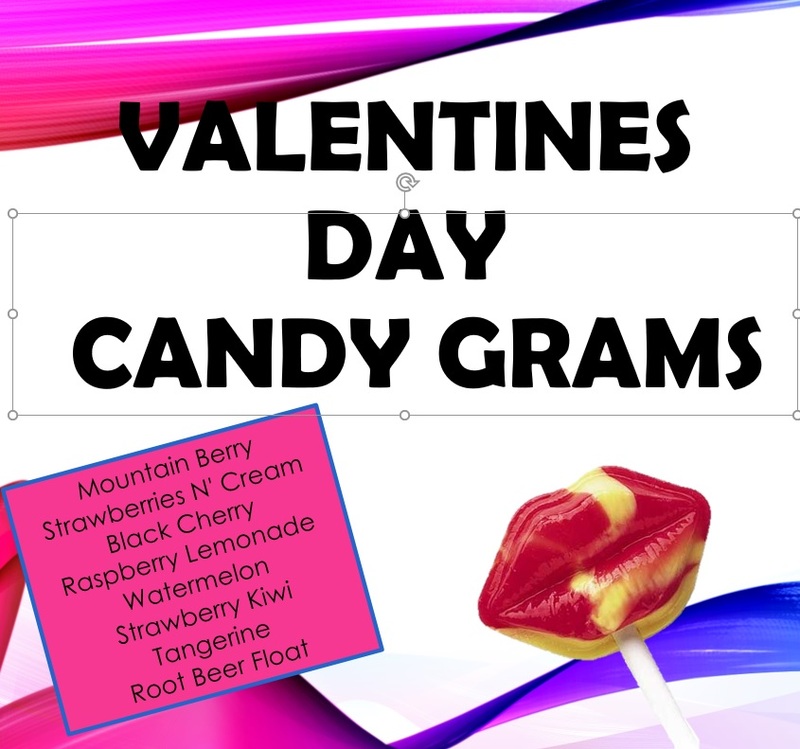 The Middle School Student Council will be selling Valentine's Day CandyGrams through Wednesday, February 13th. Only $.50 per candy treat. Why not surprise your bestie with a treat from you?